Hani Mourra is a Dad, Softwareprenuer and the creator of WordPress plugins that automate the publishing of videos, podcasts, and live videos to your WordPress site. He is extremely passionate about creating automation software to help content creators build their email list and grow their audience faster. In 2009, creating WP was easy, but not all hosting providers had one-click install. There were a lot of manual processes before that are being resolved through automation, tools, SaaS and plugins. Marketers need a way to connect with visitors via email. 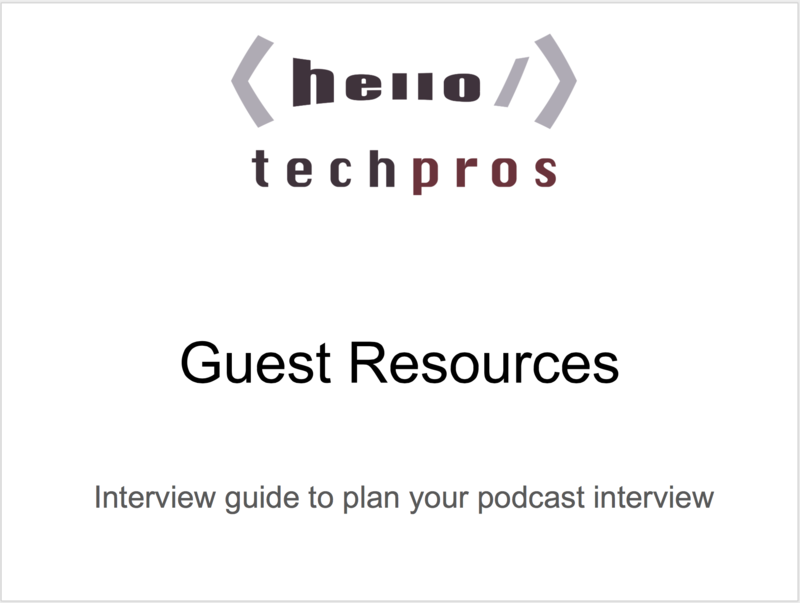 Reourpose video or podcast episodes on your website. You need to focus on where your audience is. not on where you want to be. At end of day your having a conversation with real people, not social media metrics. Live video is very hot because it’s the real me, not an edited version. Burdene – The bot that helps you remember all the things. BookMoreNights.com – You’ve got the best vacation rental property, show it off!